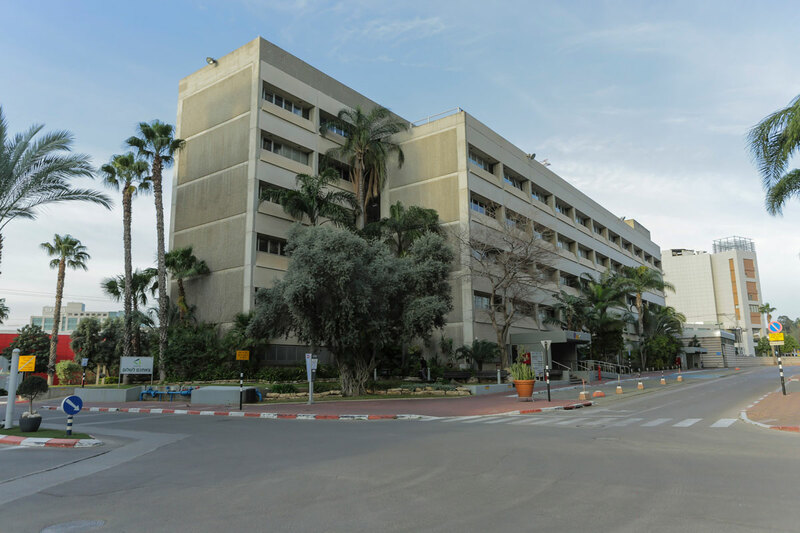 Building 2 5 floors facing Ramat Hahayal, suitable for various services. As for today most of the building is occupied by various high-tech offices. The building currently offers a limited number of offices for lease.